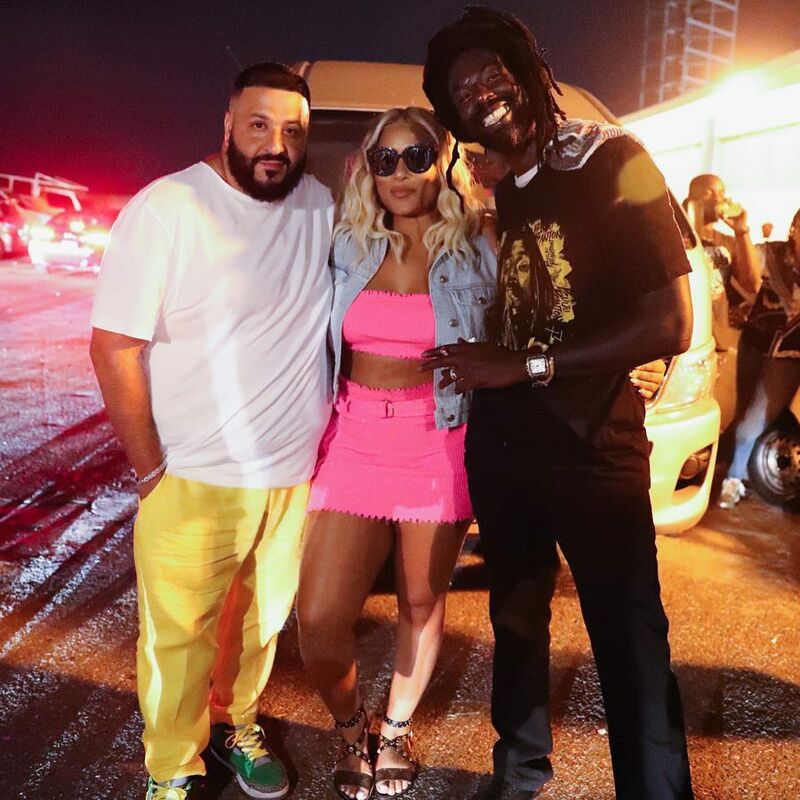 There were a lot of overseas-based artists at Buju Banton show at the National Stadium last Saturday night. Jamaican rapper Stefflon Don was among them, and she graced the stage with the Gargamel. 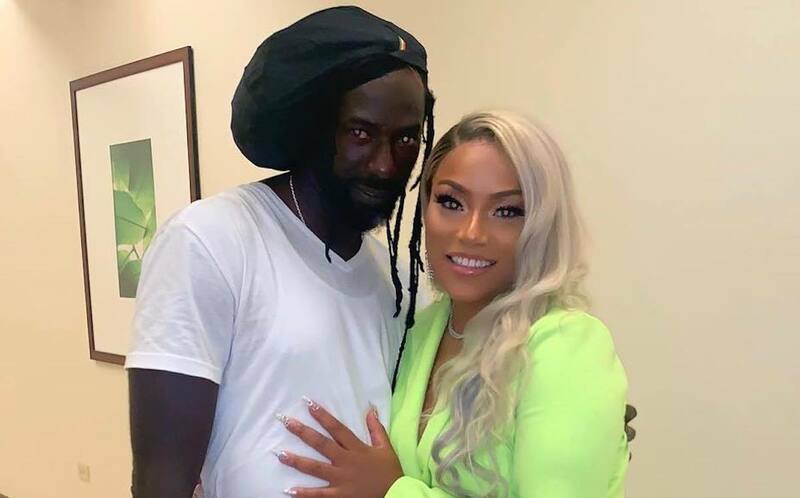 Steff says she has always been a huge fan of the Grammy-winning reggae superstar who concluded his decade prison sentence in December and returned to Jamaica.